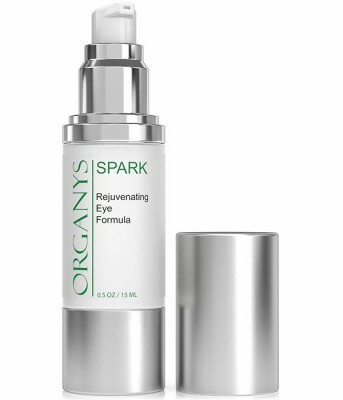 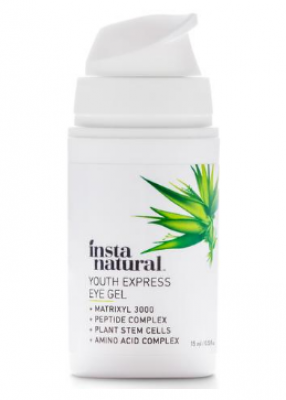 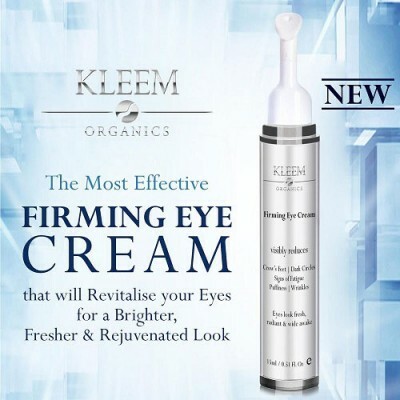 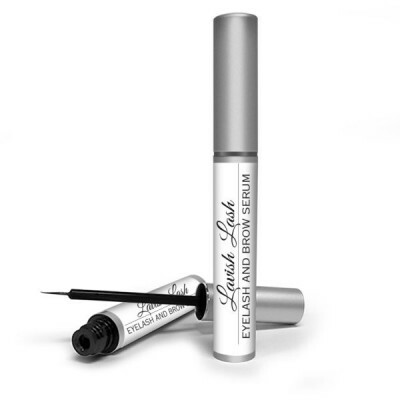 This is a soothing eye serum designed with a powerhouse of ingredient which helps you to fight against aging issues. 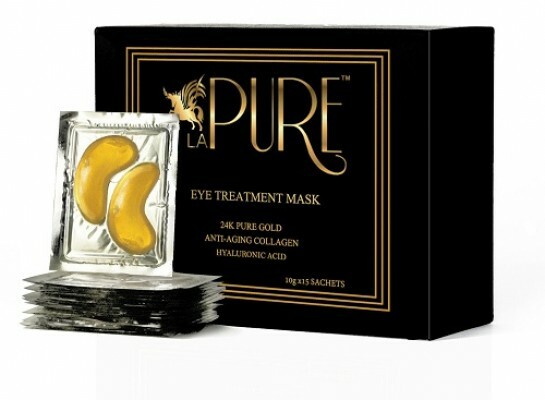 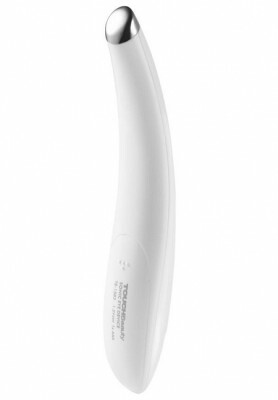 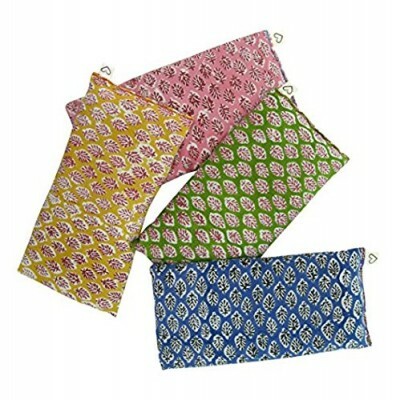 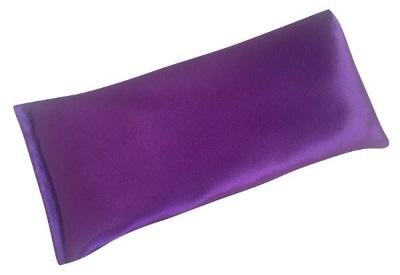 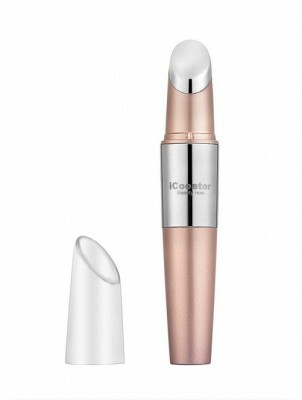 It helps you to protect from issues like wrinkles, fine lines and sun damage. 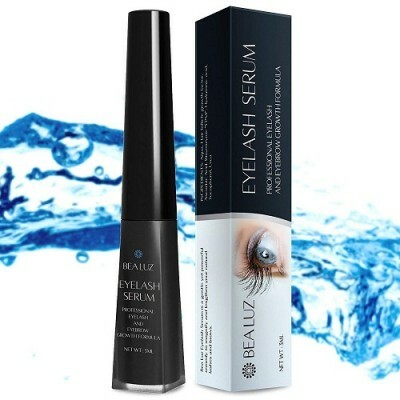 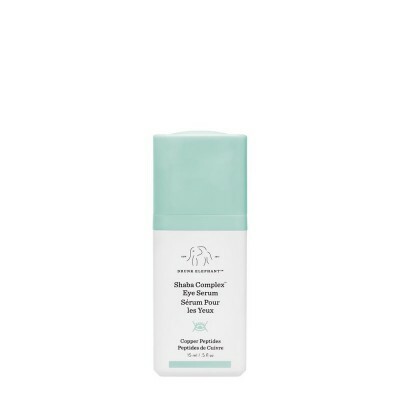 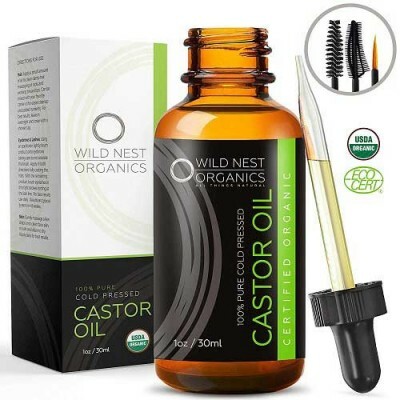 This eye serum consists of powerful doses of black tea ferment and copper peptides that helps you to get a young, smooth and glowing appearance. 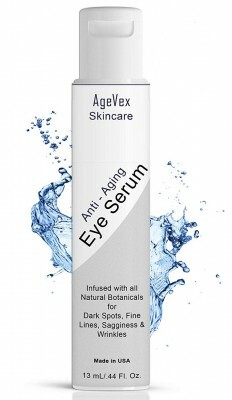 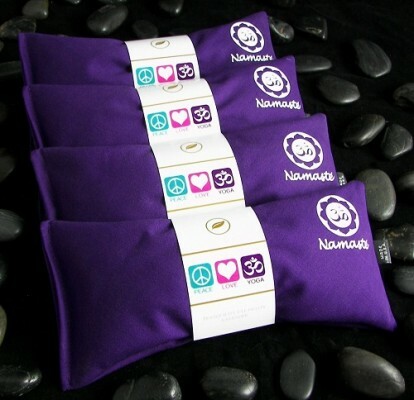 Forget about the problem of aging and aging spots. 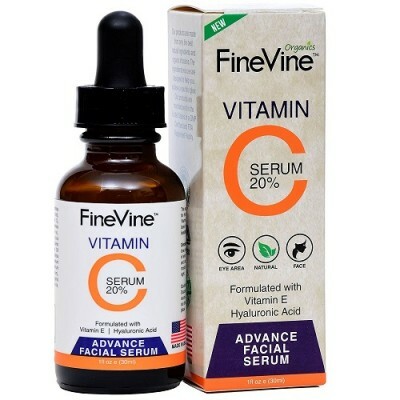 The determined ingredient helps you in minimizing wrinkles and fine lines thus get a fabulous and stunning skin. 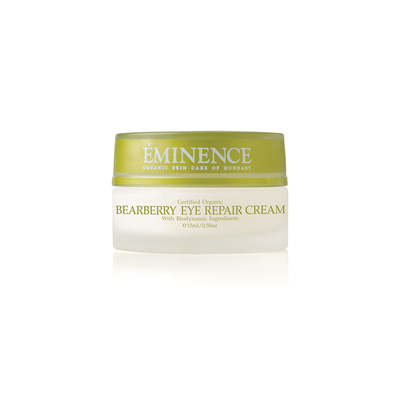 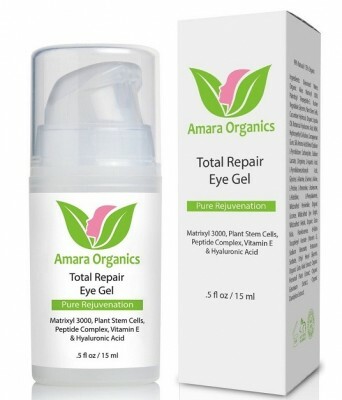 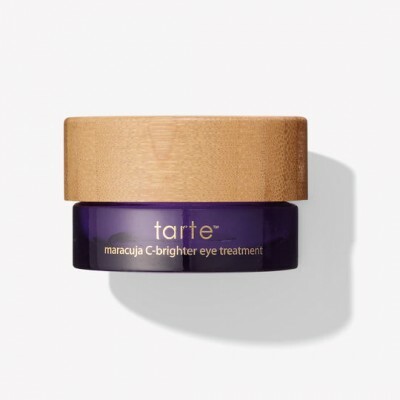 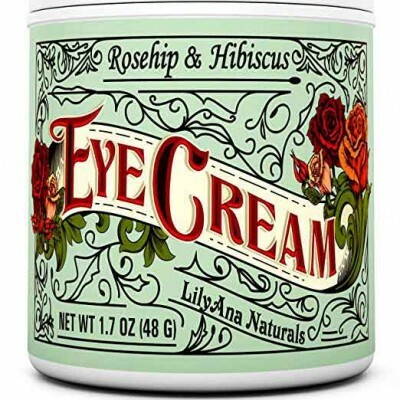 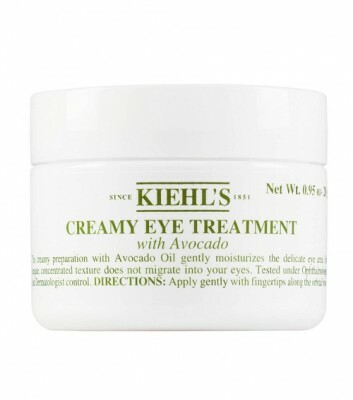 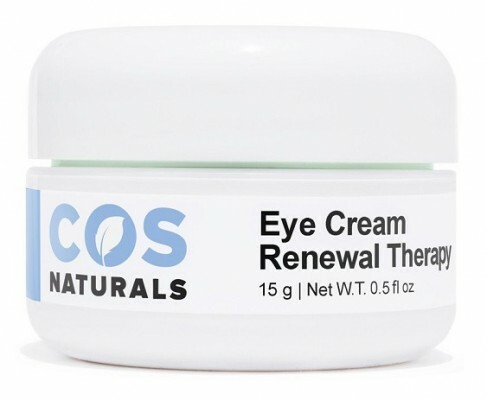 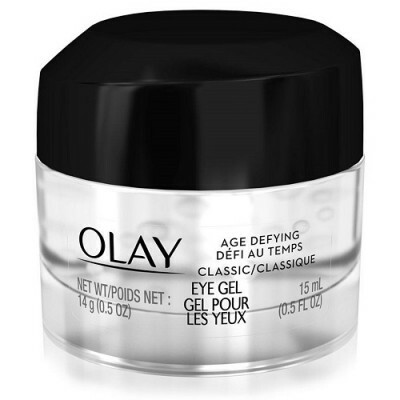 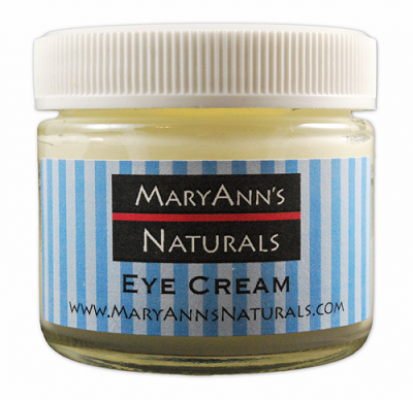 Apply gently all over the area around your eye both day and night to uplift and restore your eye. 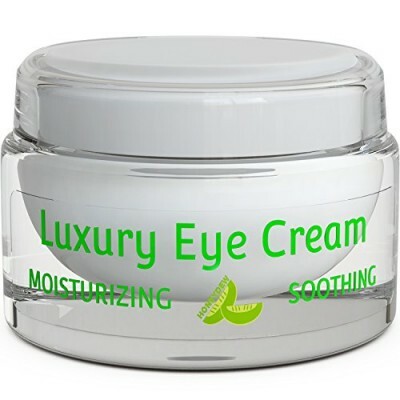 Water/Aqua/Eau, Octyldodecanol, Glycerin, Boron Nitride, Saccharomyces/Xylinum/Black Tea Ferment, Coconut Alkanes, Cetyl Alcohol, Cetearyl Olivate, Sorbitan Olivate, Niacinamide, Copper Tripeptide-1, Leontopodium Alpinum Meristem Cell Culture, Dipeptide-2, Palmitoyl Tripeptide-1, Palmitoyl Tetrapeptide-7, Copper Lysinate/Prolinate, Hesperidin Methyl Chalcone, Chondrus Crispus (Carrageenan), Mangifera Indica (Mango) Seed Butter, Glycine Soja (Soybean) Oil, Hippophae Rhamnoides Oil, Sclerocarya Birrea Seed Oil, Sodium Hyaluronate Crosspolymer, Hydroxyethylcellulose, Coco-Caprylate/Caprate, Steareth-20, Lecithin, Panthenol, N-Hydroxysuccinimide, Ubiquinone, Citric Acid, Thioctic Acid, Tocopherol, Chrysin, Sclerotium Gum, Methylglucoside Phosphate, Xanthan Gum, Potassium Sorbate, Sodium Benzoate, Chlorphenesin, Caprylyl Glycol, Sodium Hydroxide, Phenoxyethanol, Pentylene Glycol, Ethylhexylglycerin.